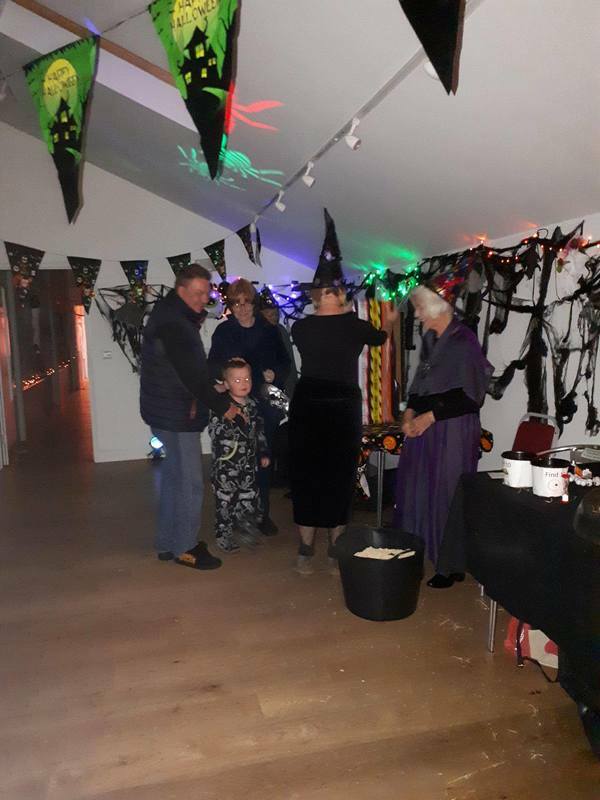 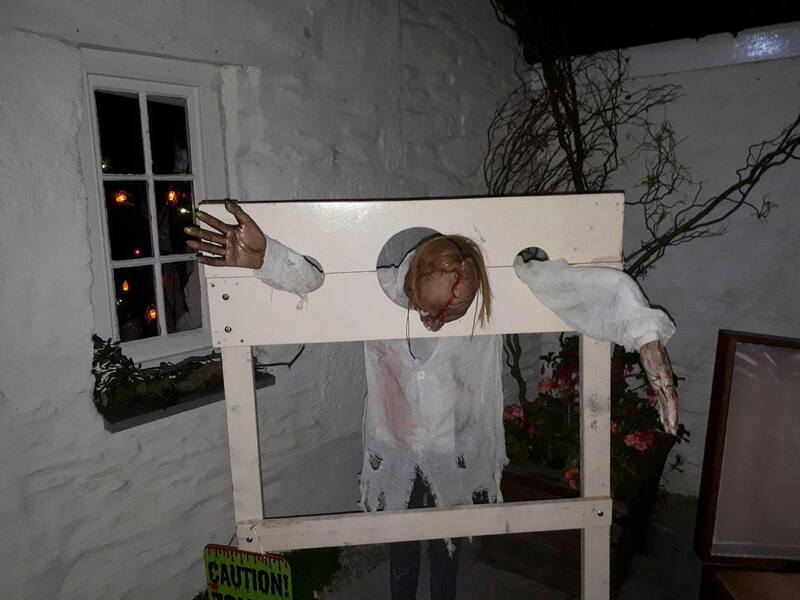 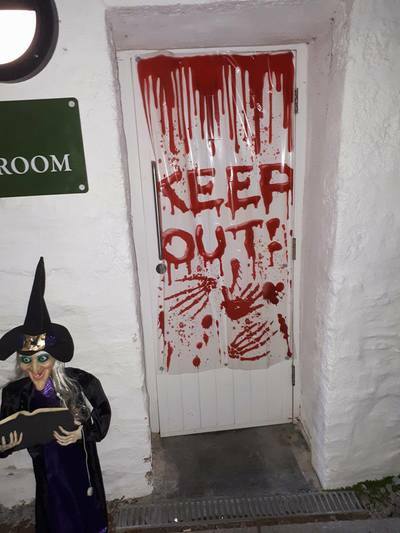 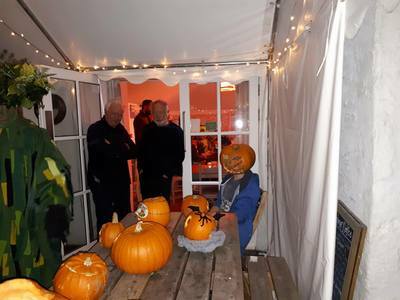 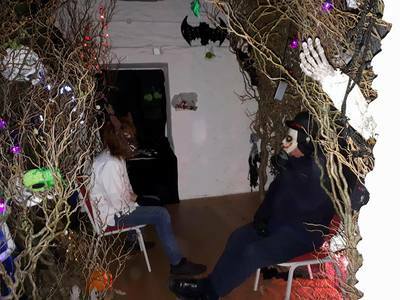 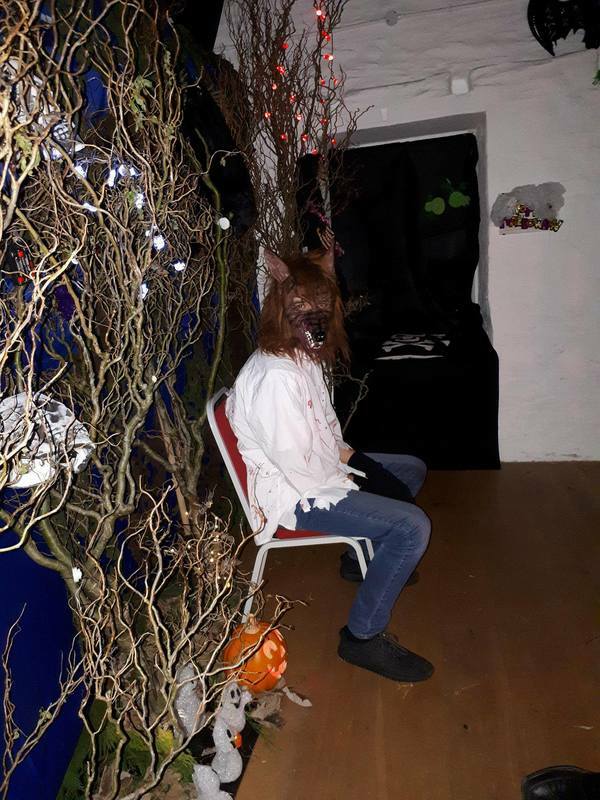 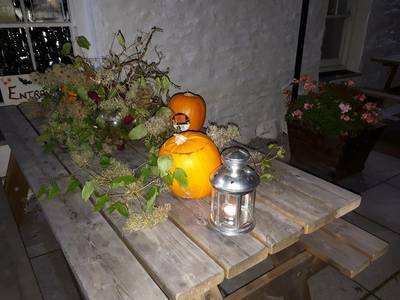 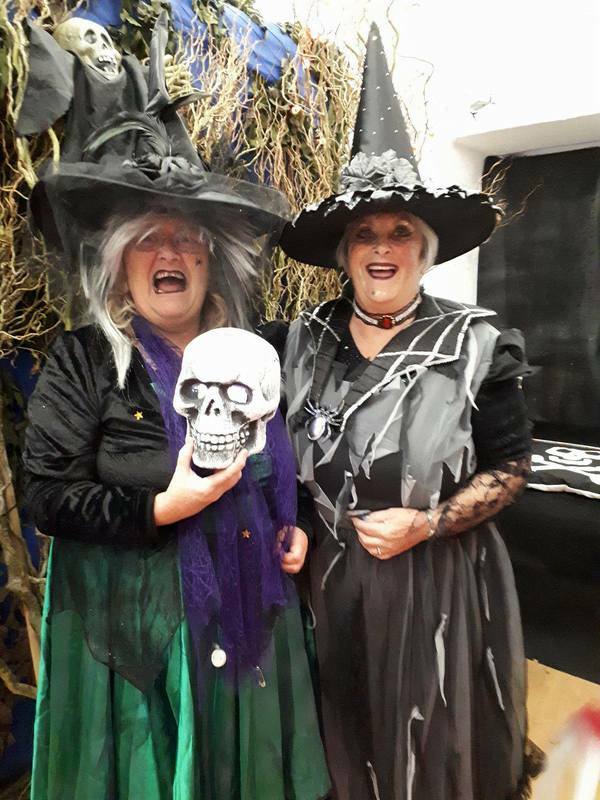 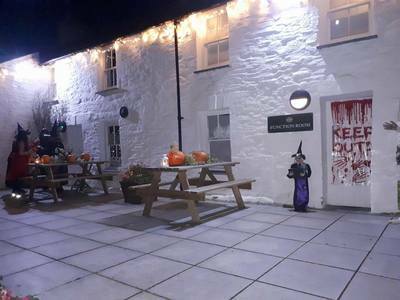 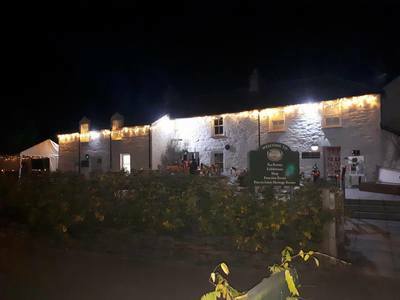 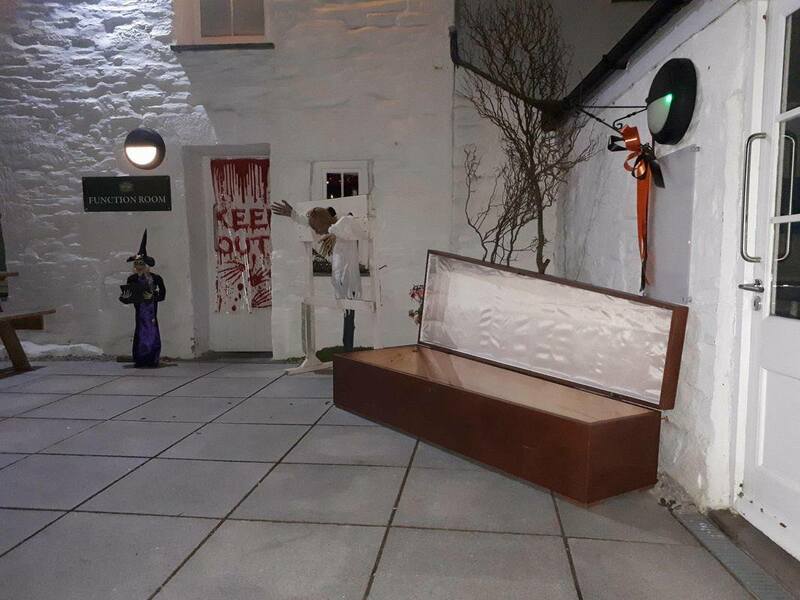 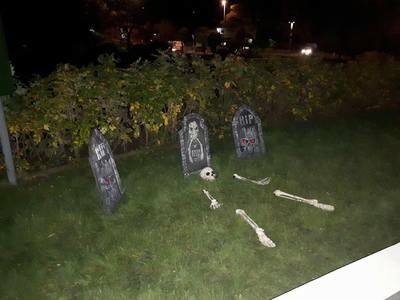 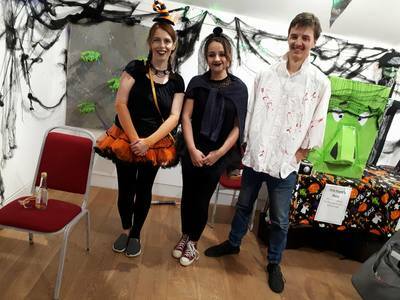 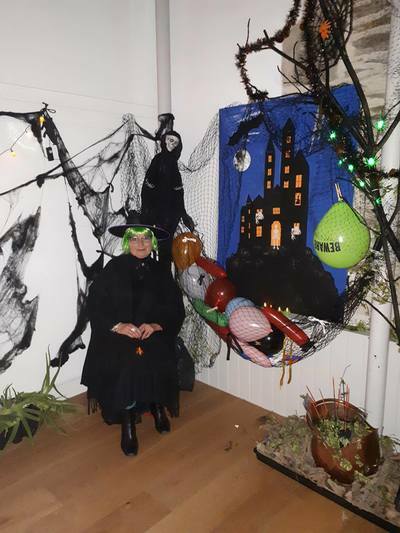 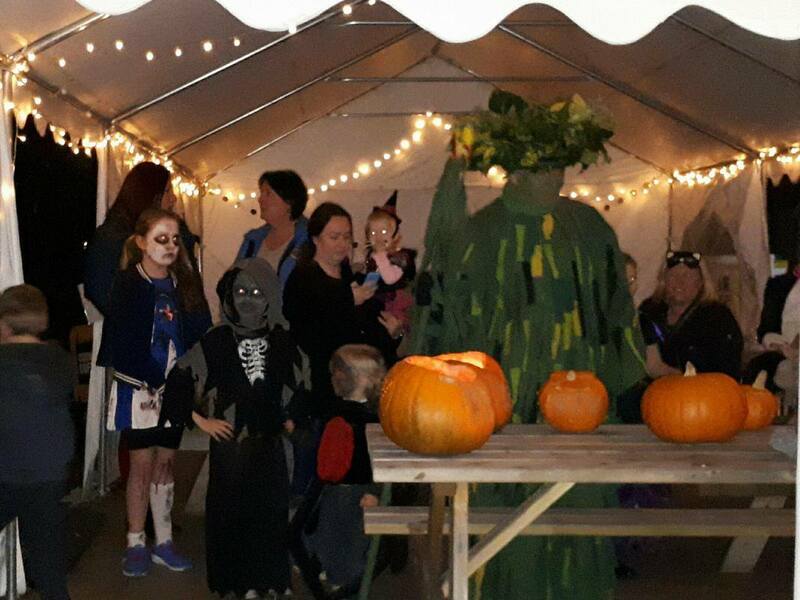 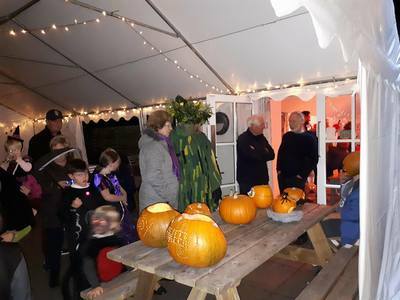 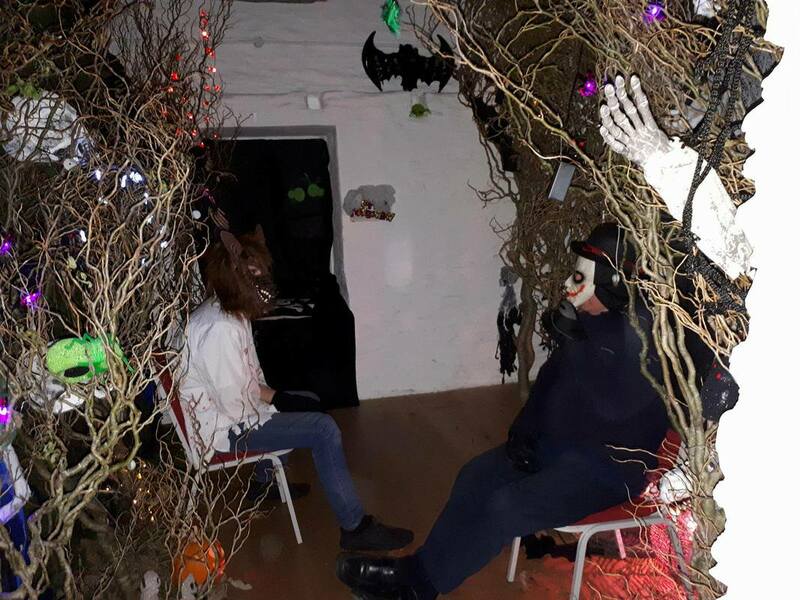 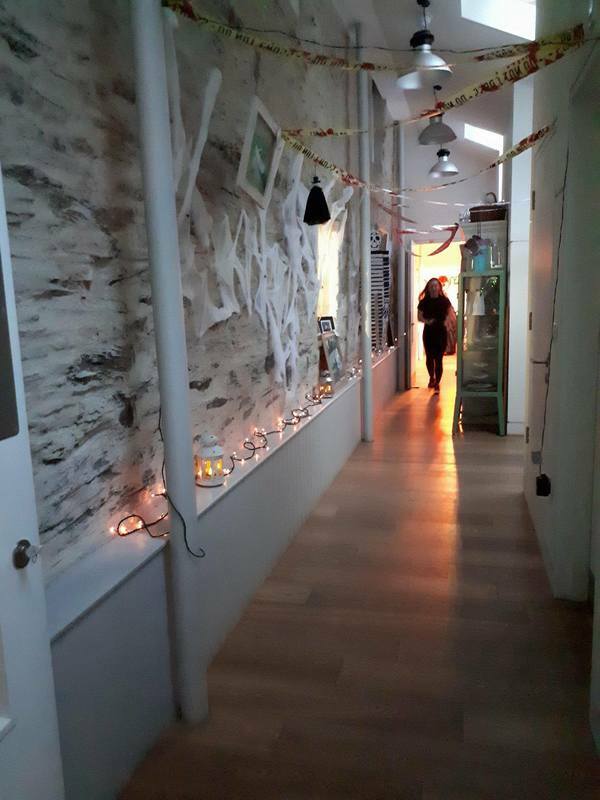 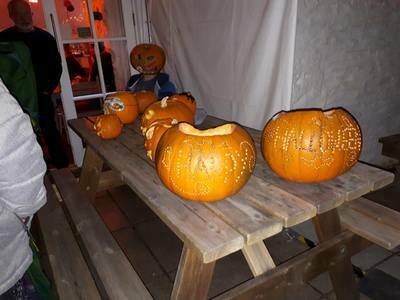 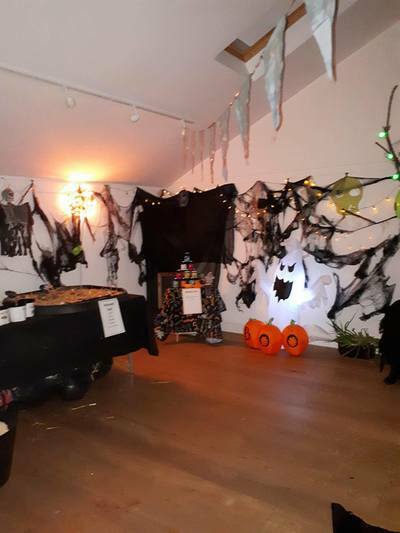 Families were invited to visit Trenance Heritage Cottages for two evenings of spooky Halloween fun. 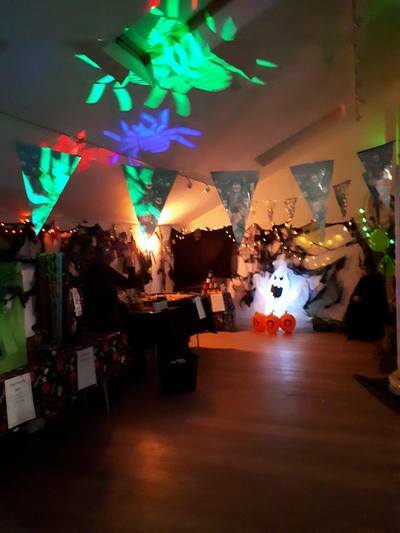 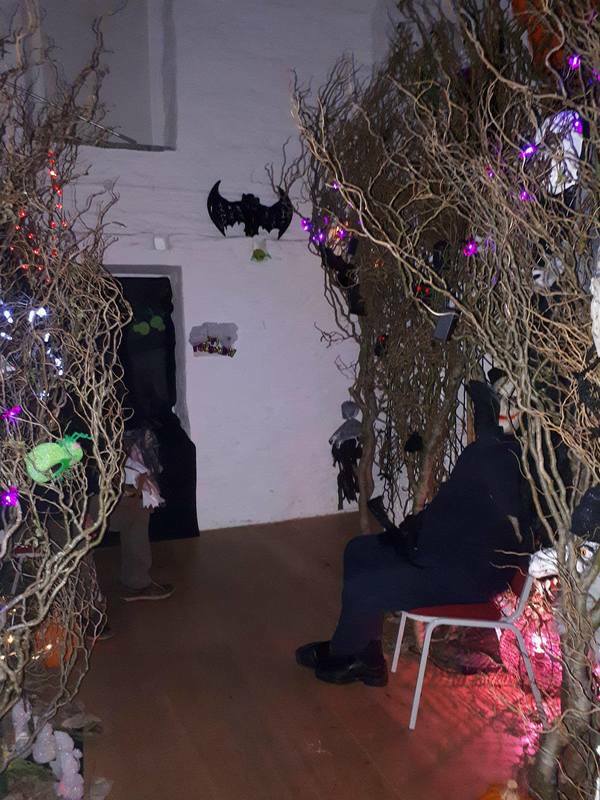 Families got to visit the undertakers eerie room, before walking through a forest to play games in our function room. 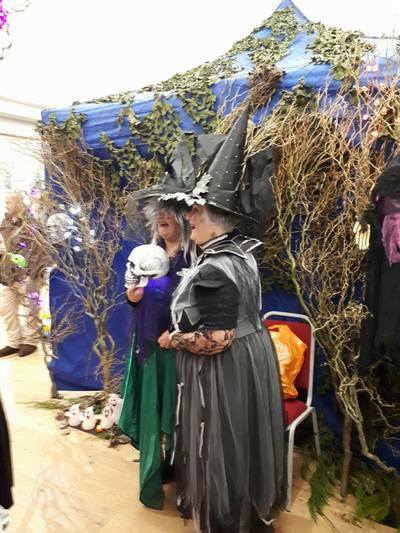 The children won stars on their game cards to exchange for prizes in the witches shop.